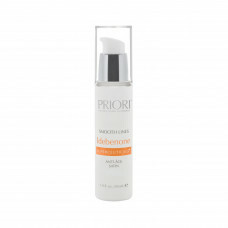 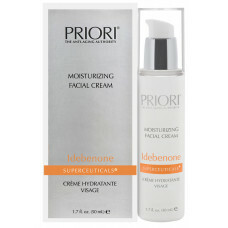 1 x Priori Idebenone Even Tones (30ml): Priori has set the new benchmark f.. 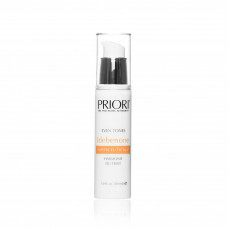 Priori Moisturizing Facial Cream (50ml): Hydrates and lightly exfoliates..
1 x Priori Idebenone Smooth Lines (30ml): This focused, high-performance a..
1 x Priori Lash Recovery Serum with Triple Lepeptide (4ml): Priori Lash Re.. 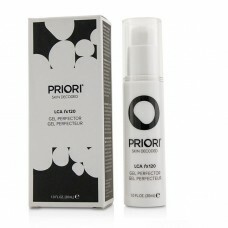 Priori LCA fx120 Gel Perfector 30ml Ever wanted a product that does all of.. 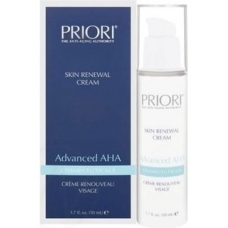 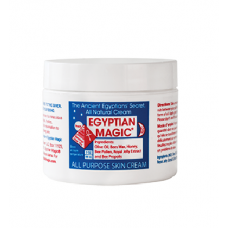 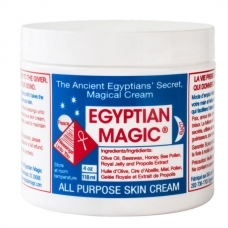 Priori LCA fx121 Skin Renewal Creme 50ml Priori's new LCA fx121 Skin Renew.. 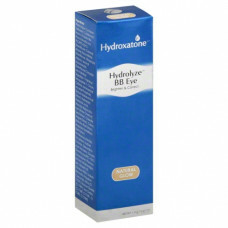 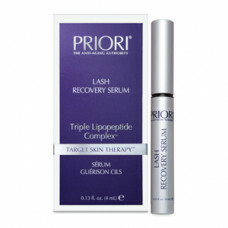 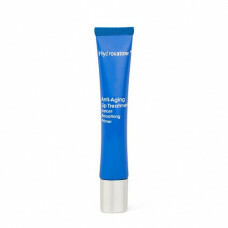 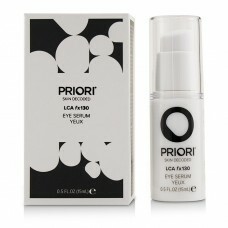 Priori LCA fx130 Eye Serum 15ml Priori LCA fx130 Eye Serum is a light weig..